Our executive leadership programs are called “Simulations.” They are learning experiences, nothing like you have ever experienced before. The Simulations are intensive, educational programs that condense weeks of academic course work in just a few days to maximize impact and efficiency. The programs use powerful, unconventional and creative methods of delivery that engage participants in an enlightening and enjoyable journey. The size of the group per session is designed to maximize interaction and personalized feedback. The Simulation can either take the form of public sessions or private organizational (in-house) sessions upon request. Each Simulation is a carefully designed blend of top academic content, extensive corporate practices and learning through experience. The content focuses on a wide range of topics that address key issues vital to personal and organizational growth and connect to worldwide audiences from various industries, backgrounds and levels. 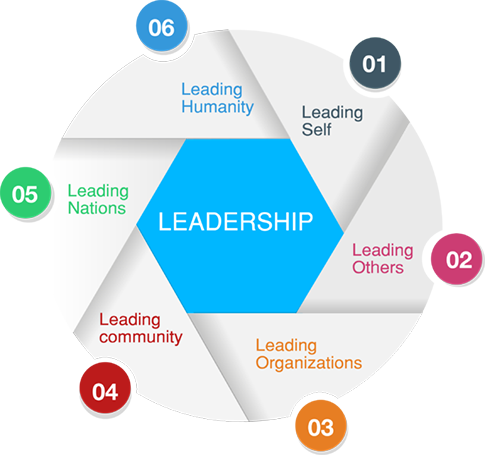 Leadership, Personal and Corporate Purpose, The Core of Strategy, Decision-Making, Understanding Oneself and Others, Relational Intelligence, Emotional Intelligence, Authority, Group Dynamics and Systems of Organizations, Managing Organizational/Corporate Politics, Leading Adaptive Change. All topics in the Simulations can be customized to fit organization's needs and timing preferences, and are provided in the form of modules that can stretch from a one-hour keynote speech up to a 4-day extensive program. Please refer to our Executive Leadership Programs tab for more information about the currently available programs. Personalized follow-ups extend after the leadership simulations to keep the learning fresh in participants' minds. Without support and refreshers, participants tend to revert back to their default patterns. Following their participation, attendees join a growing alumni community that serves as a solid support system.